We produce video in the field of arts, music, history and culture, often working with colleagues at Oxford Digital Media. Some of these projects may have a broadcast audience, while others use the multiple platforms of social media and the internet to reach their audience. 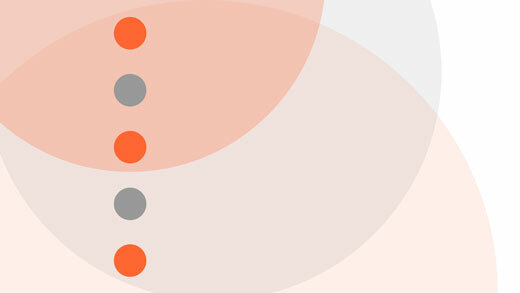 The films are often made with universities, museums and academic experts from the UK and abroad. These are a few examples of our work in this field. 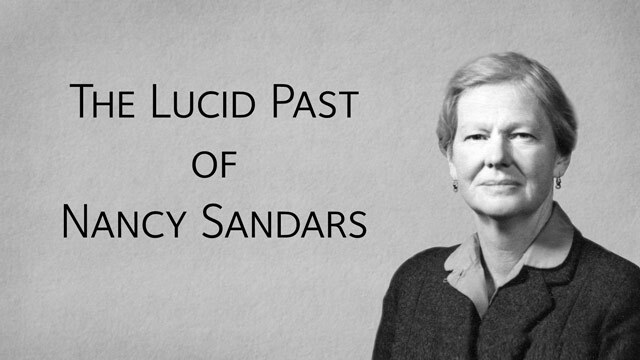 This 73 minute biographical documentary, filmed and directed by Mike Tomlinson and presented by Rebecca Huxley, tells the story of Nancy Sandars (1914-2015), a celebrated archaeologist and writer who specialised in the Bronze Age and wrote a number of books on this period of prehistory. She also wrote a translation of the ancient Mesapotamian poem, The Epic of Gilgamesh, which was published by Penguin and sold over a million copies. She has been appreciated particularly for the accessible and lucid style of her writing which brought past times to life. Nancy Sandars' archaeological career was interrupted by the Second World War, during which she worked first as a motorcycle dispatch rider and then as part of the WRNS top secret 'Y Service', listening in to German wireless traffic and feeding the information to military intelligence at Bletchley Park. Nancy died in November 2015, in the house where she had been born. For her entire 101 year life, The Manor House in the Oxfordshire village of Little Tew was her family home, shared with her sister Betty, which they turned into something of a cultural hub for those interested in the arts and where they regularly welcomed family, friends and distinguished visitors. Her life traces a fascinating path through a whole century of the social history of the village. Fascinating research by academics at Oxford University working with an international team has discovered how the music of ancient Greece sounded. 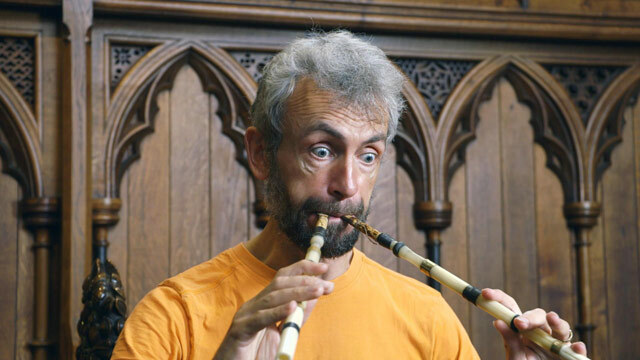 New techniques to reproduce accurately the instruments that were used at the time, such as the twin-piped aulos and the stringed kithera, make it possible to perform classical Greek works in their original form. The film was made with Professor Armand D'Angour from Oxford University. » Oxford Digital Media video. 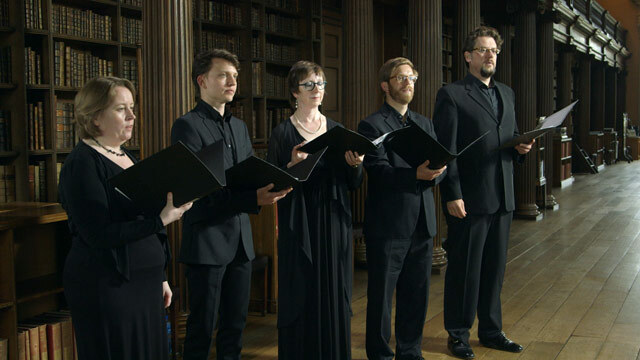 To accompany a Tudor partbooks exhibition at Christ Church, Oxford, the vocal ensemble Magnificat, directed by Philip Cave, performed a number of these works from the time of Elizabeth I.
James Tomalin and Mike Tomlinson made a short video to tell the story behind the exhibition and performance.